It’s officially summer and kids have a lot more time on their hands, which means a lot more time spent in front of the TV. Are you wondering, how can there be so much content and so little to watch? Is anyone creating content with your kids in mind? They're bombarded with stories of violence, darkness, and hopelessness, but if you dig a little deeper, you can still find some good options. 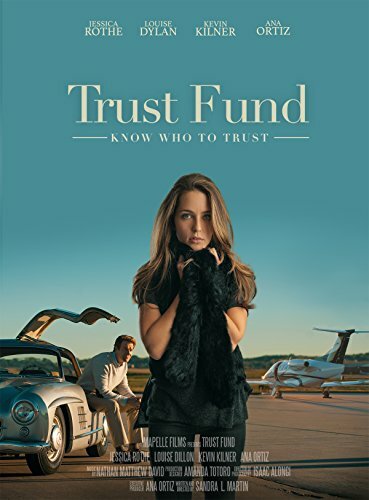 The movie Trust Fund is about family, forgiveness, and love. Family movie night is a fun way to relax and can open up much-needed conversations. Take every opportunity to talk to your kids about relationships, their self-image, and plans for their future.